We've got some scorchin' new tunes for this July. Check out the best tracks on this month's New Music Jukebox. This month, we are featuring over 100 new tracks from almost two dozen artists. 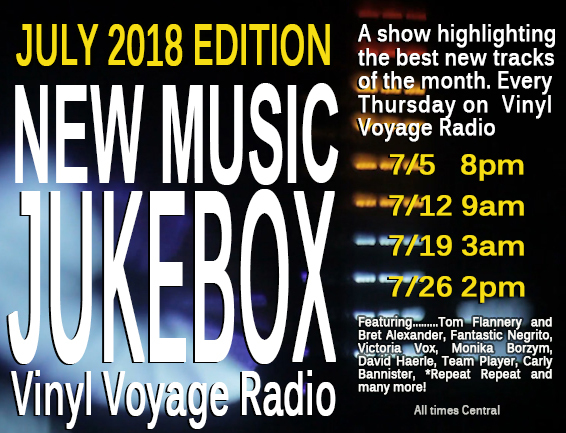 Listen to the best tracks on this month's New Music Jukebox, premiering on July 5 at 8 pm, Central.